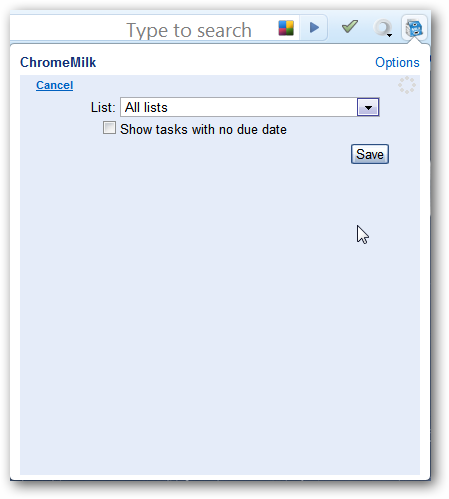 Are you looking for a great way to access Remember The Milk in Google Chrome? 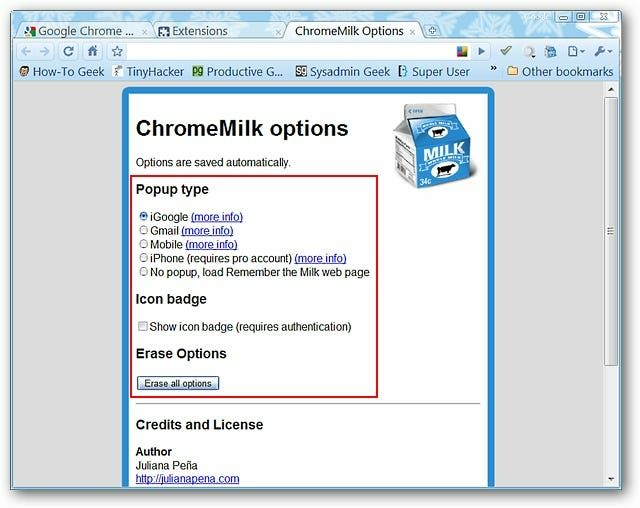 See how easy it can be with the ChromeMilk extension. 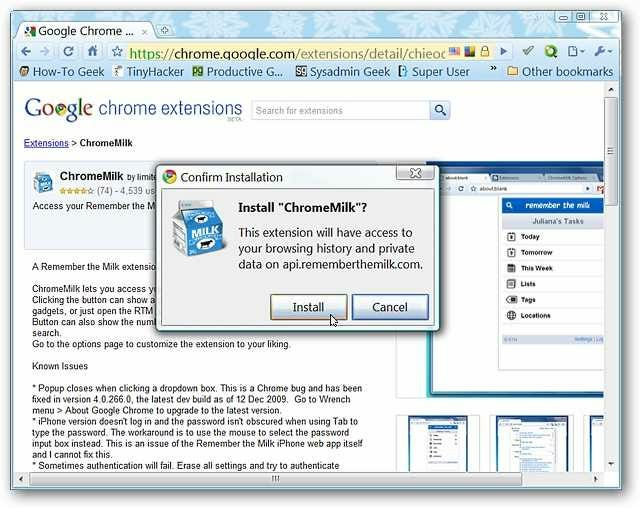 During the installation process you will have to click “Install” in the confirmation message window to finish adding the extension to Chrome. 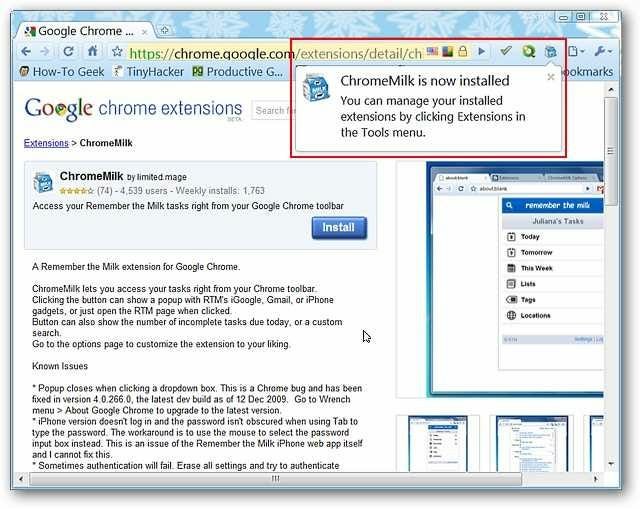 Once the installation process has finished you will see your new “ChromeMilk Toolbar Button” and a brief extension management message. And the second is the small “Options Text” directly beneath the “Toolbar Button”. The options are easy to sort through. Choose your “Popup Type”, whether you would like the “Icon Badge” to display, or clear/reset the options. Notice that any changes that you make are automatically saved. 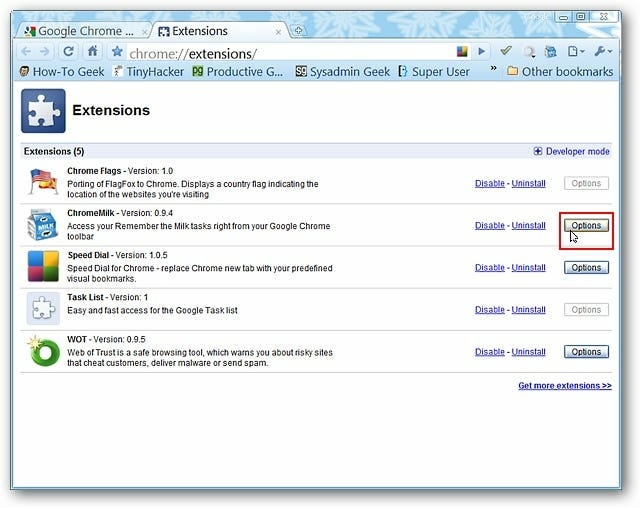 For our example we went with the default “Popup Type” (iGoogle). 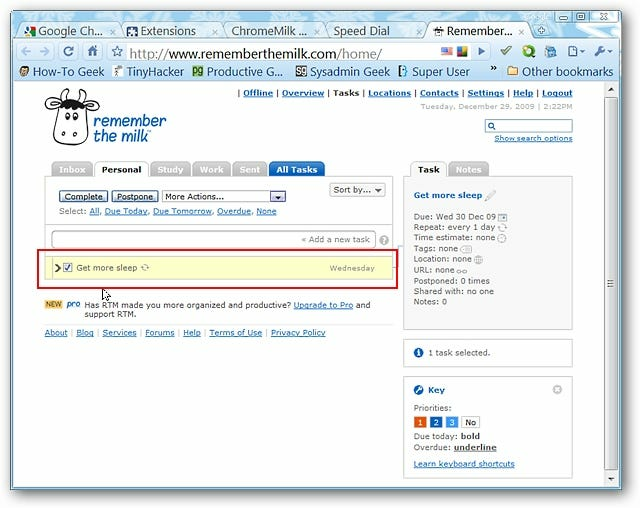 As you can see, if you are not already currently logged into Remember The Milk in your browser you will need to do so before going any further. 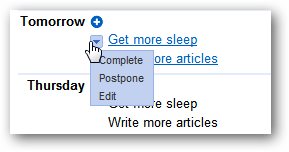 Tasks for “Today & Tomorrow” (or others such as once-per-week tasks for example) will have drop-down menus for each individual task. 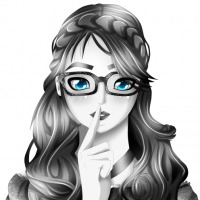 Need to add a last minute task to a particular day? 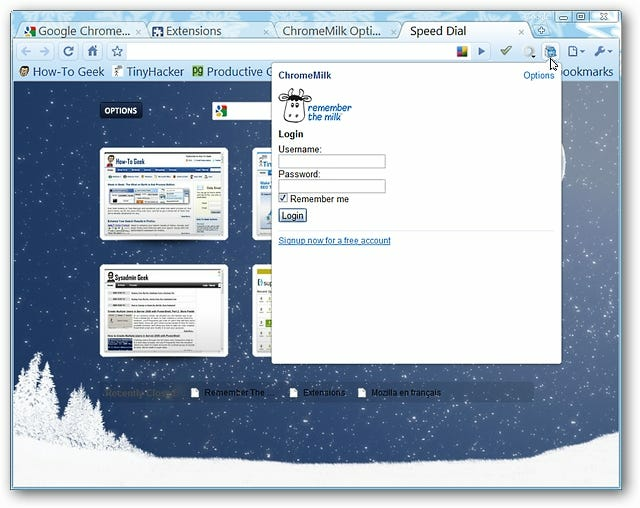 Just click on the “Blue Add Symbol” to switch the drop-down window over as shown here. 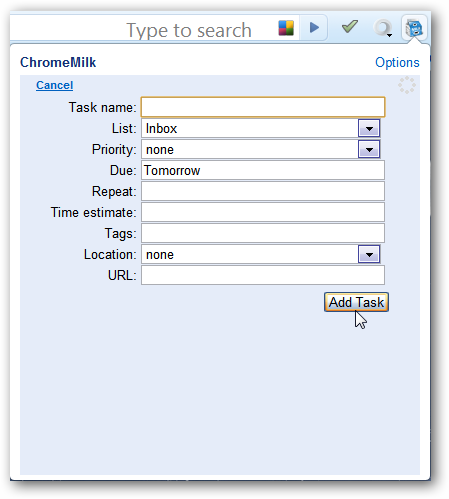 All that is left to do is fill in all of those important details and click on “Add Task”. If you click on “Settings” in the “Action Commands Toolbar” this is what you will see. You can choose to display tasks that have no due date and/or display a favorite/particular list instead of all of your lists. Here are the “List Choices” available in the drop-down menu. 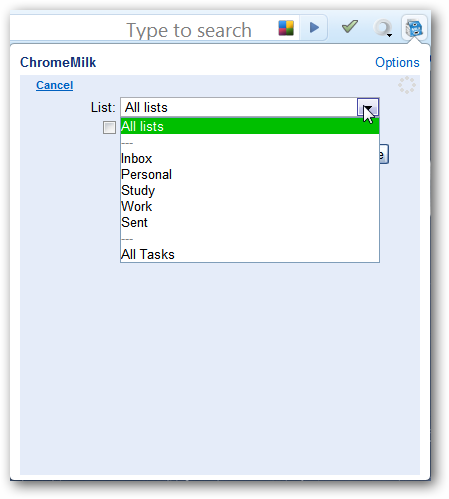 If you are looking for a great way to access your Remember The Milk account in Chrome then you will definitely want to give this extension a try.